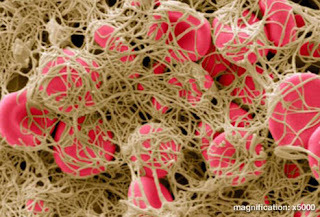 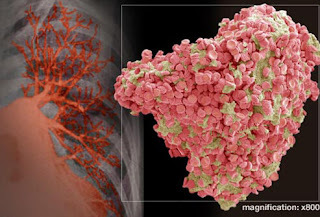 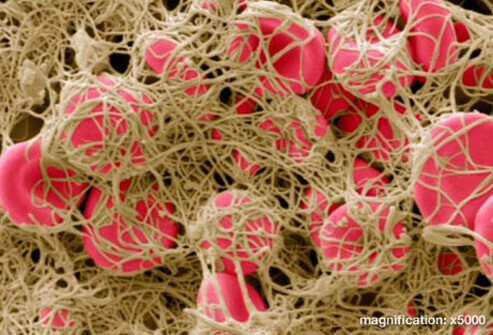 This is a clot that moves into your lungs and blocks the blood supply. It can cause trouble breathing, low blood pressure, fainting, a faster heart rate, chest pain, and coughing up blood. 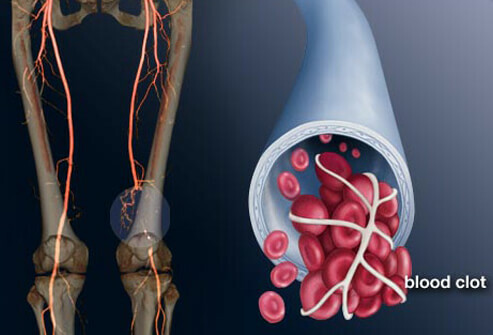 If you have any of these, call 911 and get medical care right away.What Causes DVT?